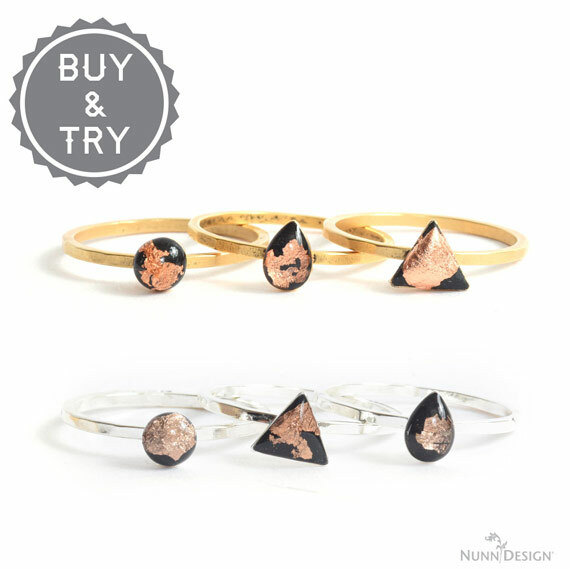 You are here: 3 New Nunn Design Kits with Tutorials + Videos Launched this Week! 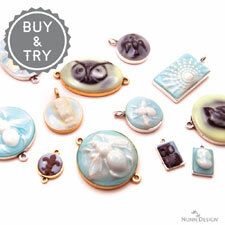 ← Make This Organic Tag with Crystal Charm Bracelet. Free Tutorial & Video! Kit $18.00! 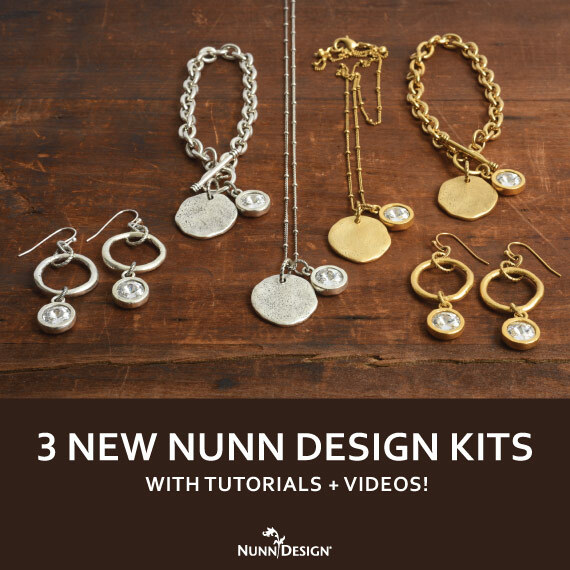 3 New Nunn Design Kits with Tutorials + Videos Launched this Week! Just about every marketing article that I read these days writes about the importance of creating an experience that your customers can engage with. We are also being called to think outside the box when it comes to marketing to Millennials, a powerful purchasing force in our retail world. 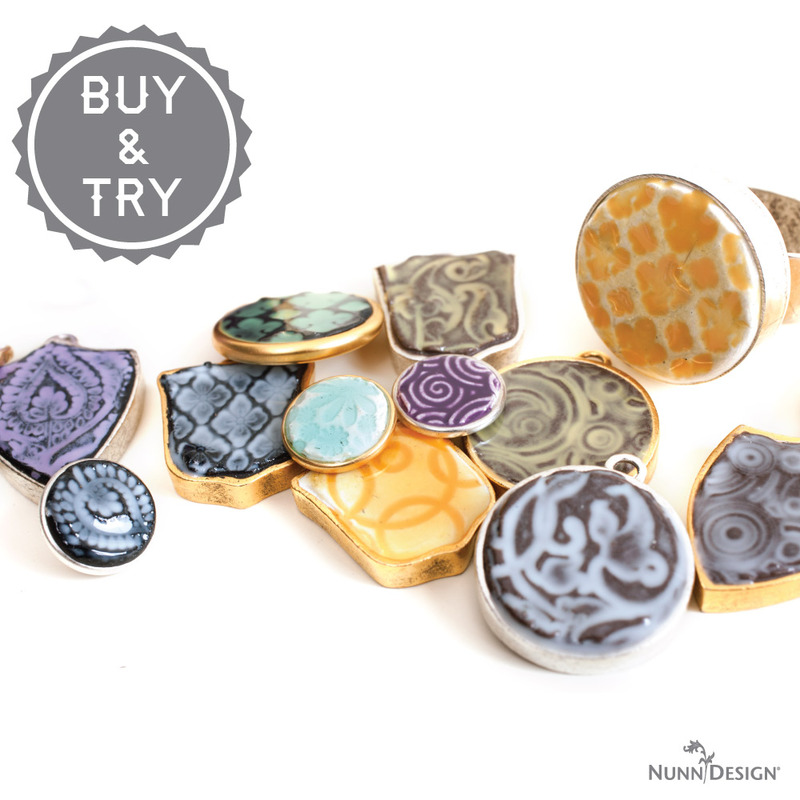 Our goal at Nunn Design is to offer jewelry making experiences that are fun! 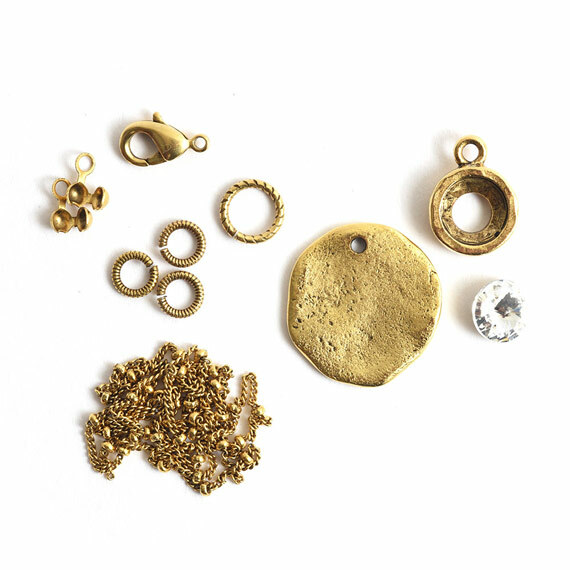 We believe that providing high quality products, easy instructions, and all the supplies you need to create are an essential part of that jewelry making experience. So before you write off, “I don’t do kits,” I’m asking all of us to think outside of the box. 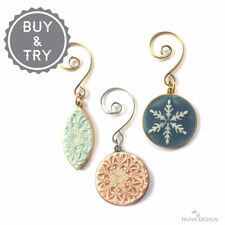 Yes, you may sell finished jewelry at a boutique, on Etsy or at a craft show, but what if you mixed it up a bit? What if you made an experience for people to engage in? 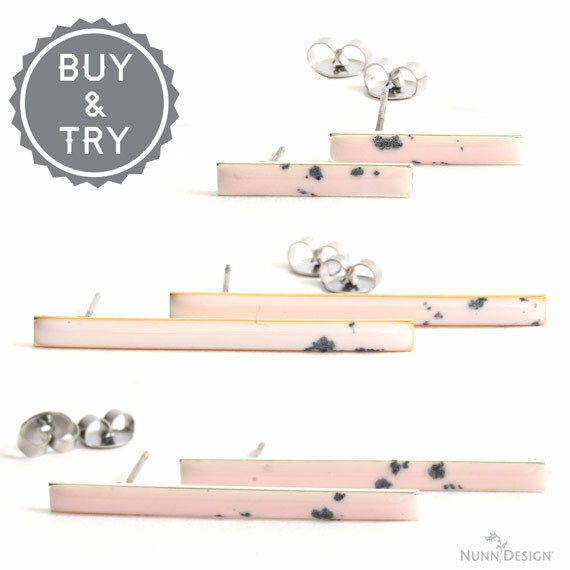 Here is an off the cuff brainstorm of ideas of ways that you could create an experience using the Nunn Design Kits. 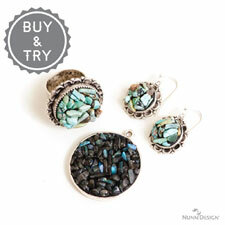 Invite a bunch of your friends over for wine and a jewelry making night. They admire your lifestyle and more than likely secretly wish that “they were creative too.” Well, they are! They just haven’t been given the permission or haven’t had a friend as nice as you to encourage them! 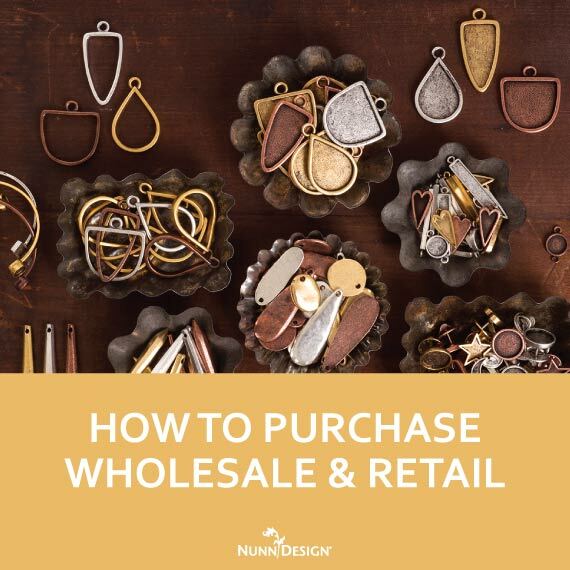 Show them the finished jewelry that they could make, take their orders, purchase the kits wholesale and sell the kits to them retail! All you’ll need is a wee bit of glue and some pliers! Oh, and some wine! Hey, if you don’t have a lot of friends, find someone who knows a lot of people and ask to have it at their house! 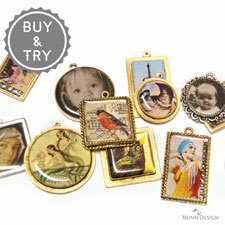 They can join in the fun and make a necklace at no charge! You know how “Paint and Sip Parties” and “Dirty Pours” are all the rage? 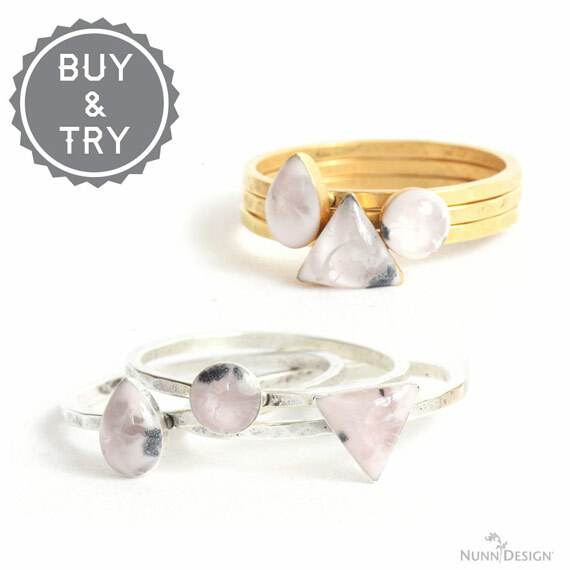 What if you approached your local coffee shop and asked if they would be willing to host a jewelry making night? People come in and get a coffee and a treat, and get to making. 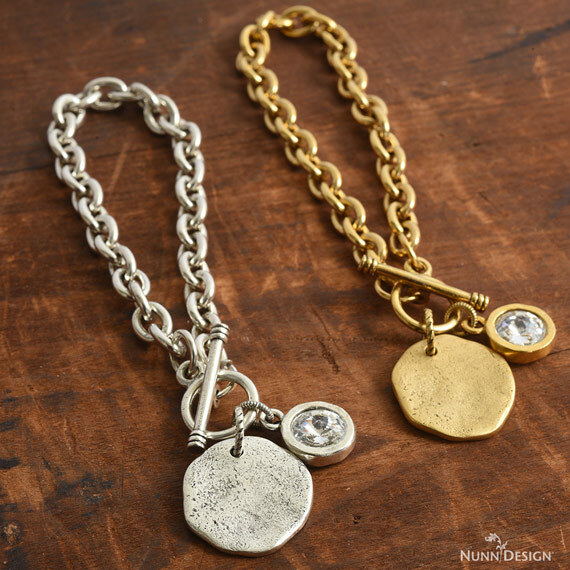 What about approaching your nieces, your daughters or your friends’ kids and seeing if their sorority would be interested in hosting a “jewelry night.” Or maybe their dorm floor would be interested in hosting a party. This one is for real, my dentist asked me last week if I would come in and teach a class as a team building exercise for his practice. Shoot, I hope I can! Some of our top retail customers are dental hygienist and accountants! Who could you approach with the idea of doing a “team building exercise?” (Maybe it will help to use the corporate jargon to attract the corporate types). Okay, don’t get me started brainstorming. I obviously get into it! But you get the idea. 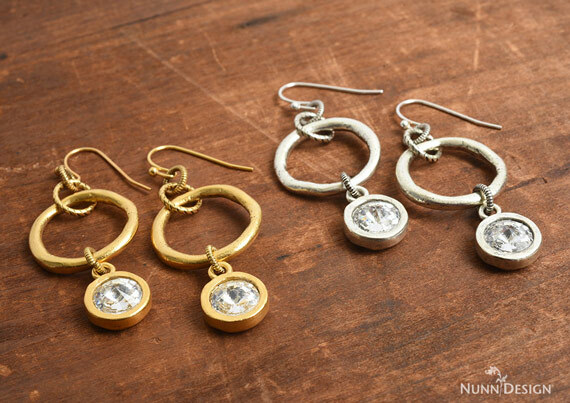 This week we highlighted a series of kits featuring the Nunn Design Findings of Organic Tags, Organic Hoops and Crystal Charms. ALL you will need to assemble these kits is available on our website, including step-by-step instructions with photos, a full instructional video and all of the supplies to purchase both retail and wholesale. Here are the three kits! 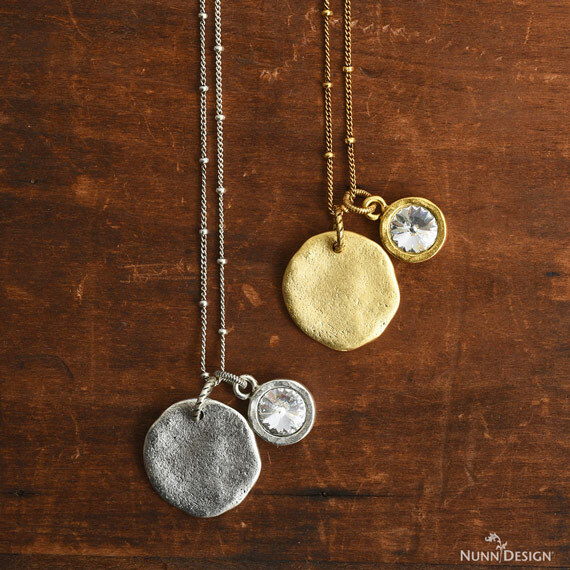 Included in this featured kit: Organic Tag with Crystal Charm Necklace; is an 18” brass satellite chain, brass jumprings, brass crimp connectors, a brass lobster clasp, a lead-free cast organic tag, a lead-free cast organic bezel and a Preciosa Crystal. 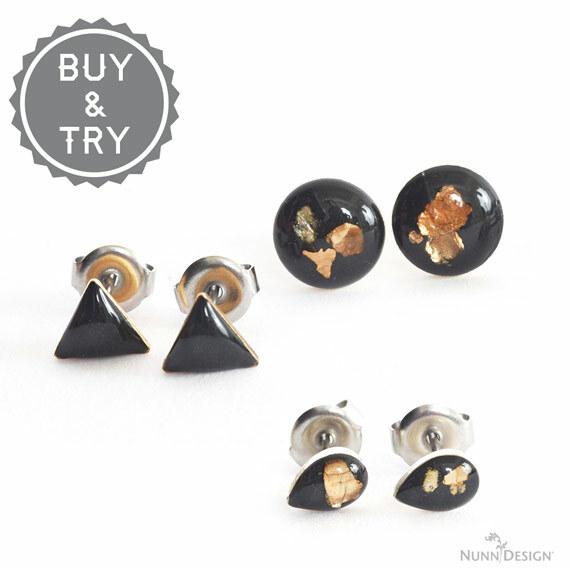 All the kit findings are plated with 24k gold plate or a .999 fine silver plate. Watch the full tutorial video, it is only 12:59 minutes in length. 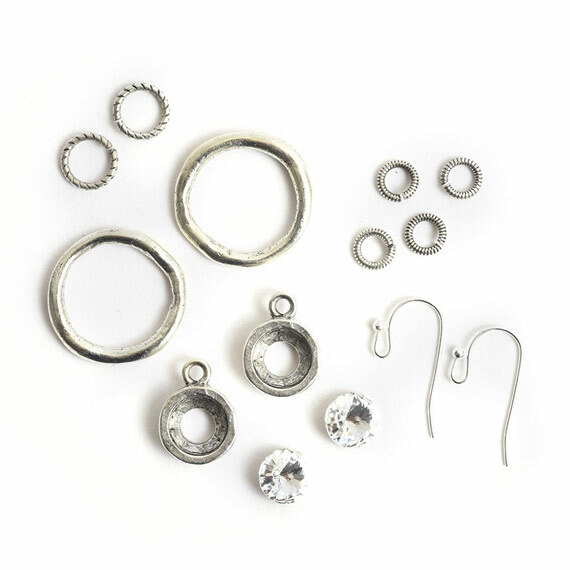 Included in the featured kit, Organic Hoop with Crystal Charm Earrings, are brass jumprings, brass earwires, lead-free cast organic hoops, lead-free cast organic bezels and Preciosa Crystals. 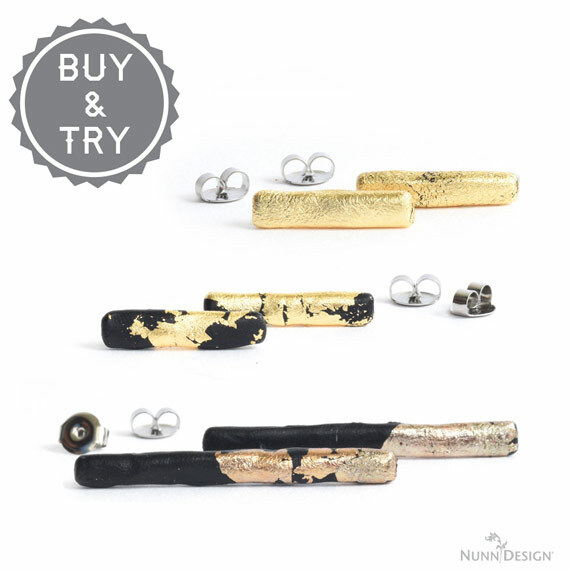 All the kit findings are plated with 24k gold plate or a .999 fine silver plate. Watch the full tutorial video, it is only 7:35 minutes in length. 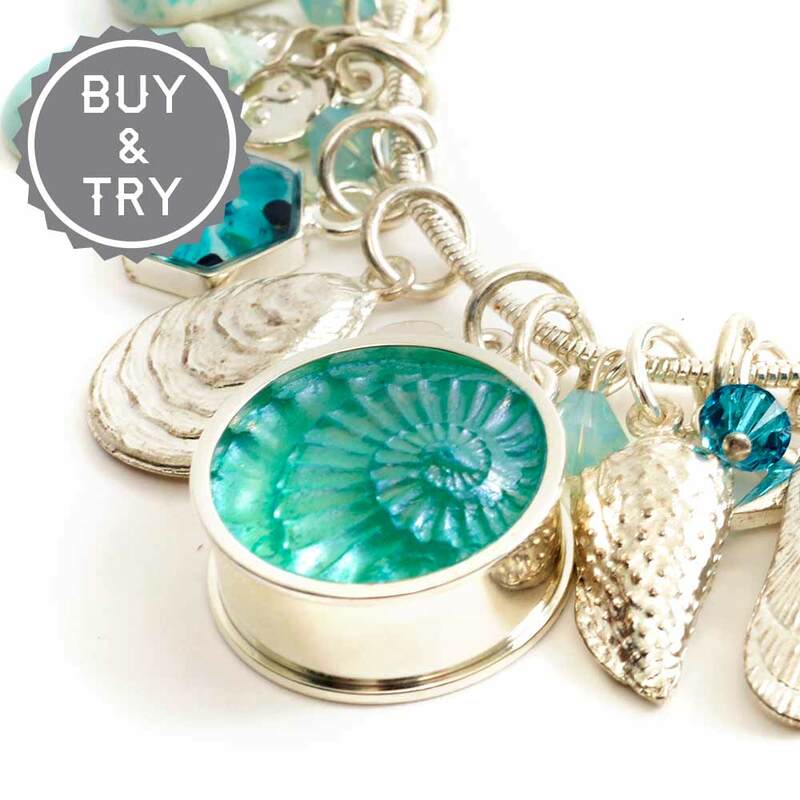 Included in the Organic Tag with Crystal Charm Bracelet Kit is, a heavy weight brass charm bracelet, brass jumprings, lead-free cast toggle & ring, a cast lead-free Organic Tag, a lead-free cast Open Back Bezel and a Preciosa Crystal. 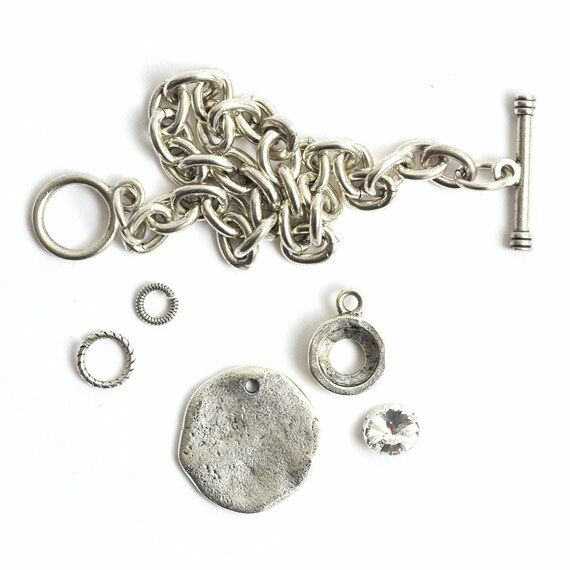 All the kit findings are plated with 24k gold plate or a .999 fine silver plate. Watch the full tutorial video, it is only 5:47 minutes in length.